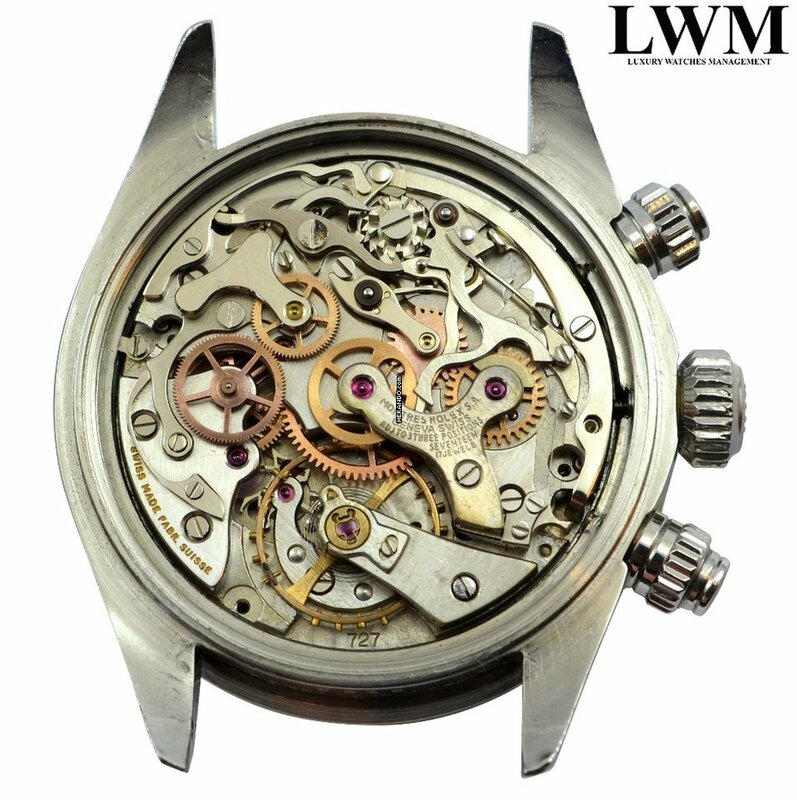 For the request of photographs in high resolution and/or more information, please feel free to contact us. We accept payments with bank transfer, credit card or of Herando. 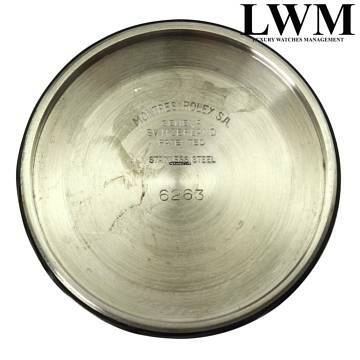 Once received confirmation of payment, the shipment is done the same day with courier assured, and with delivery expected within 24/48 hours to the address of the purchaser. 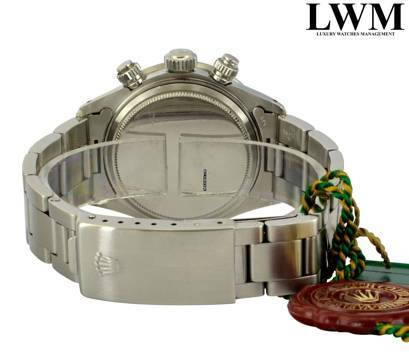 The photographs disposed on the site, reproduce faithfully the watch on sale with its his related accessories. 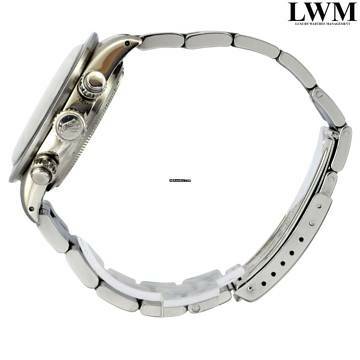 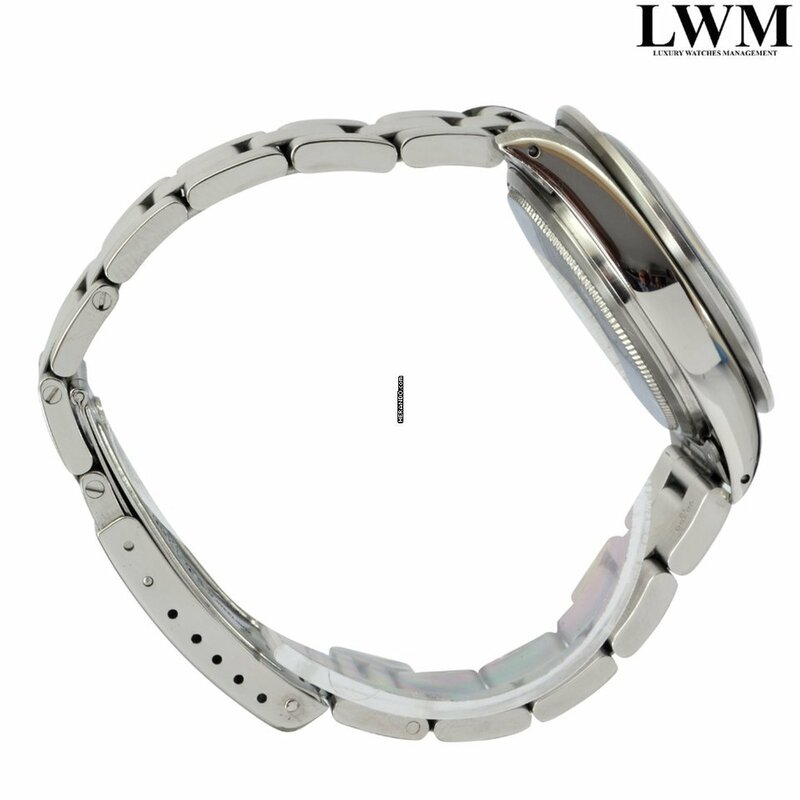 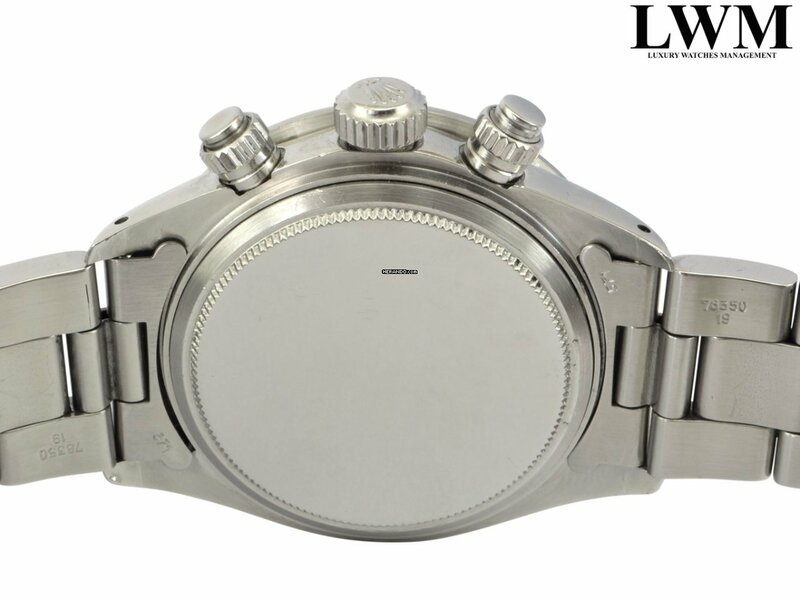 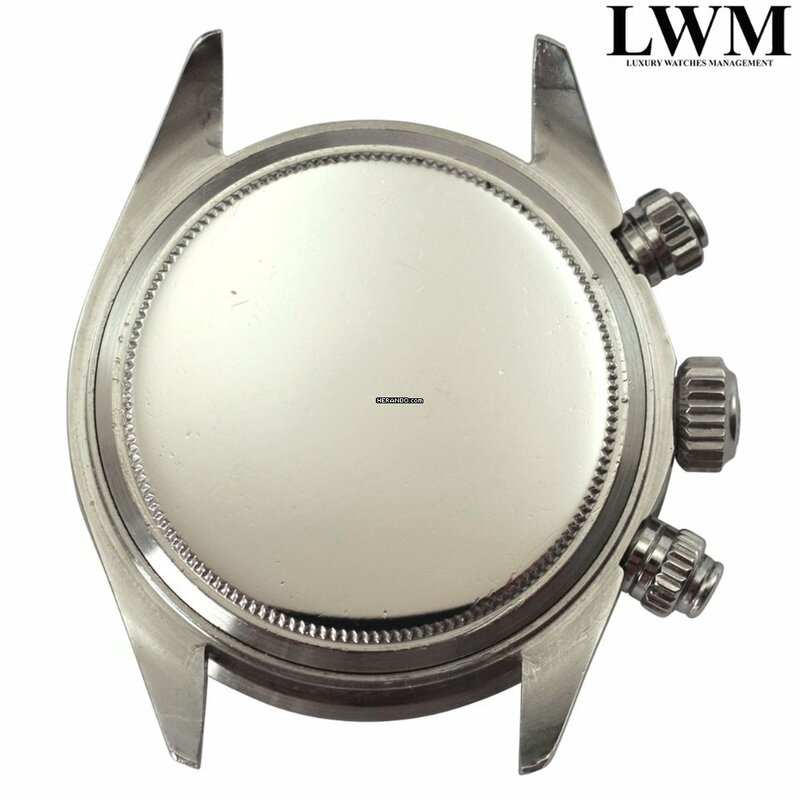 We also evaluate it partial exchange or total with other watches. 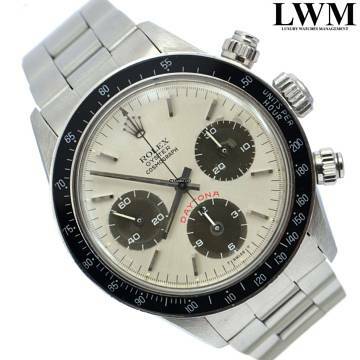 Rolex Cosmograph Daytona 6263 steel, year of production 1978, bezel MK3 steel insert bakelite graduated scale 200, plastic glass to domed Tropic 21 original Rolex of epoch, dial silver color with writing red big Daytona - counters change hazel color, crown of charge Oyster Triplock 700, movement mechanical with manual winding caliber 727, bracelet oyster steel deployante Rolex. Watch overhauled in excellent condition, original in every detail, of highly collectible, full set (box with sticker Rolex applied 6263, various accessories, and warranty perforated of Dealer official Rolex BUCHERER), warranty/declaration of sales of our shop valid 12 months. 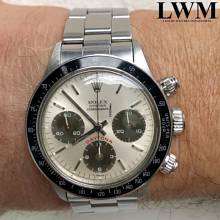 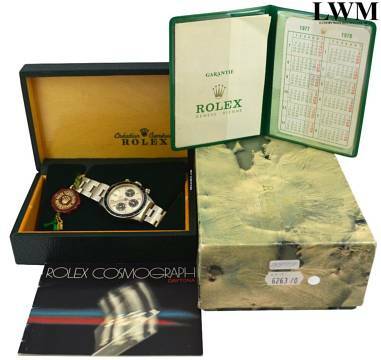 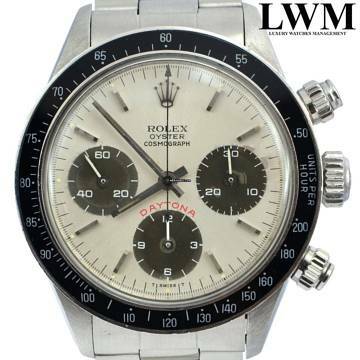 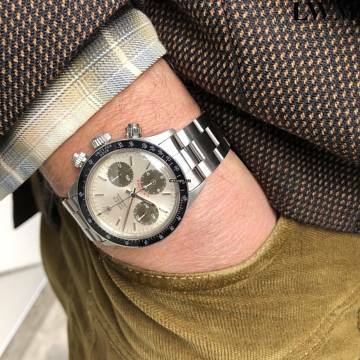 Rolex Cosmograph Daytona 6263 acciaio, anno di produzione 1978, ghiera MK3 acciaio inserto in bachelite scala graduata 200, vetro plastica a cupola Tropic 21 originale Rolex dell’epoca, quadrante argento scritta grande Daytona colore rosso – contatori virati colore nocciola, corona di carica Oyster Triplock 700, movimento a carica manuale calibro 727, bracciale oyster acciaio deployante Rolex. 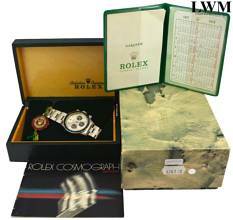 Orologio revisionato in ottime condizioni, originale in ogni suo minimo dettaglio, di alto valore collezionistico, full set (scatola con bollino applicato 6263, accessori vari e garanzia traforata ufficiale Rolex BUCHERER), garanzia/dichiarazione di vendita nostro negozio valida 12 mesi.